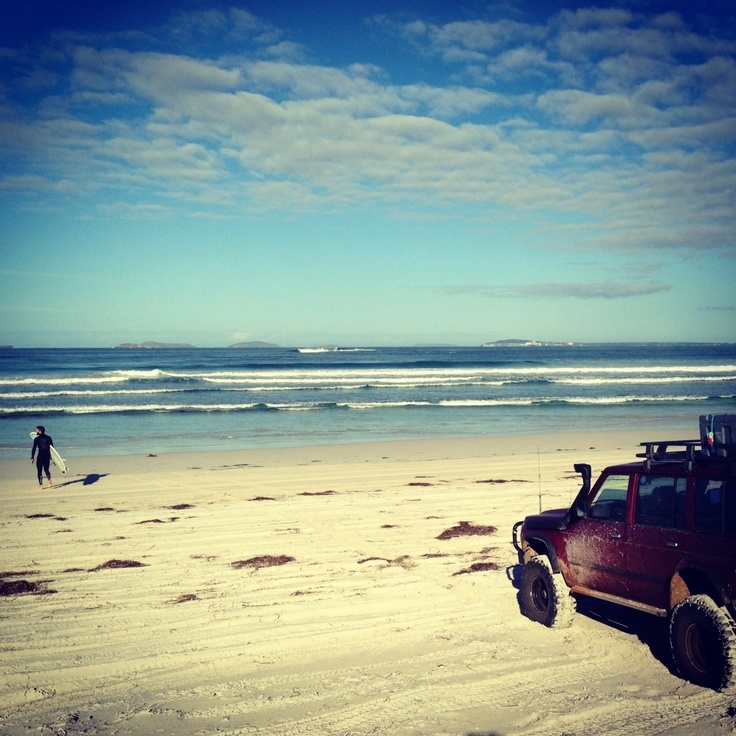 Esperance plays host to an abundance of extraordinary beauty in some of the world’s best beaches and pristine coastline. 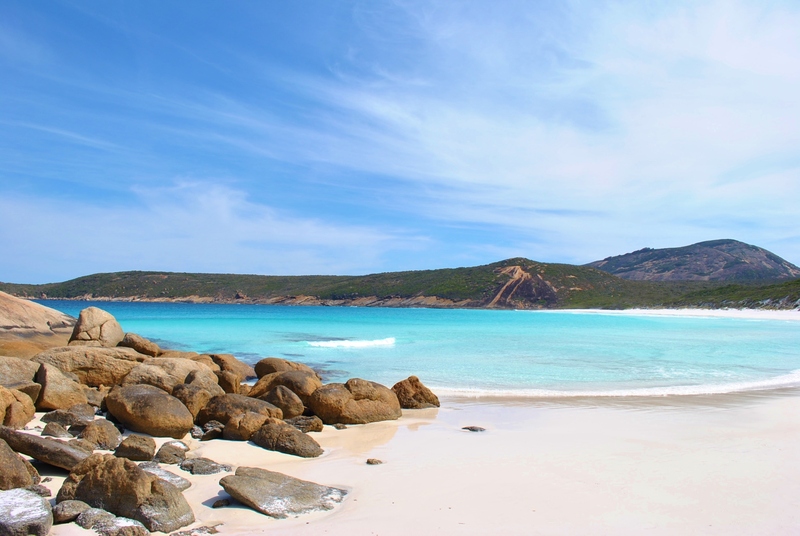 Nowhere else can you experience hundreds of kilometres of easily accessible beach boasting the brightest, whitest sand and crystal clear turquoise water. 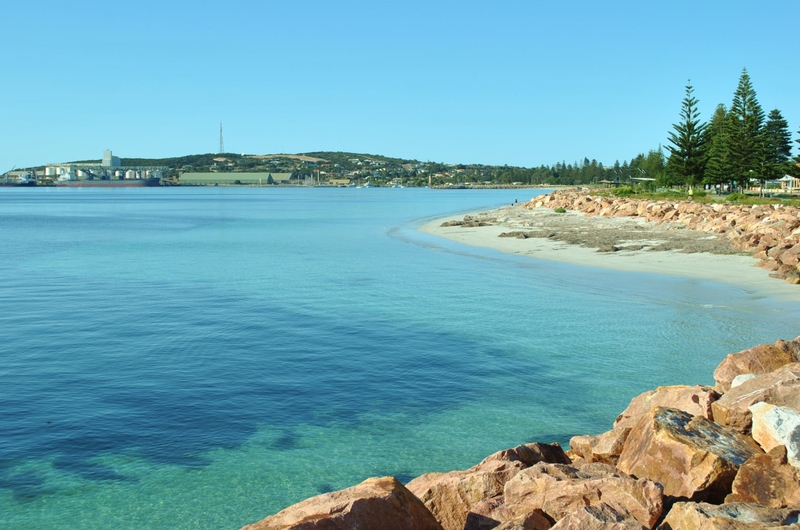 The pristine bay of Esperance is lined with pine trees and visited by whales, dolphins and seals. 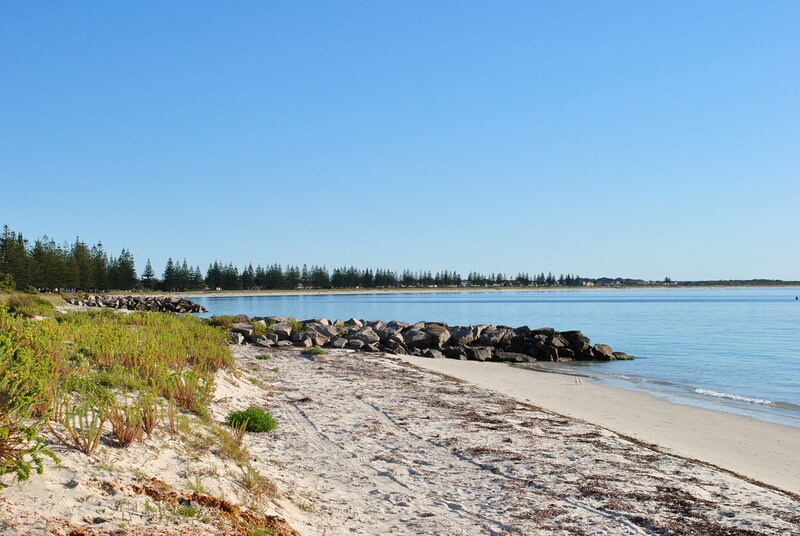 The calm waters and gentle waves are perfect for the whole family, or head around a little further to one of the 20 plus additional beaches throughout the Shire of Esperance; offering ideal locations for surfing, swimming, fishing & beach combing. 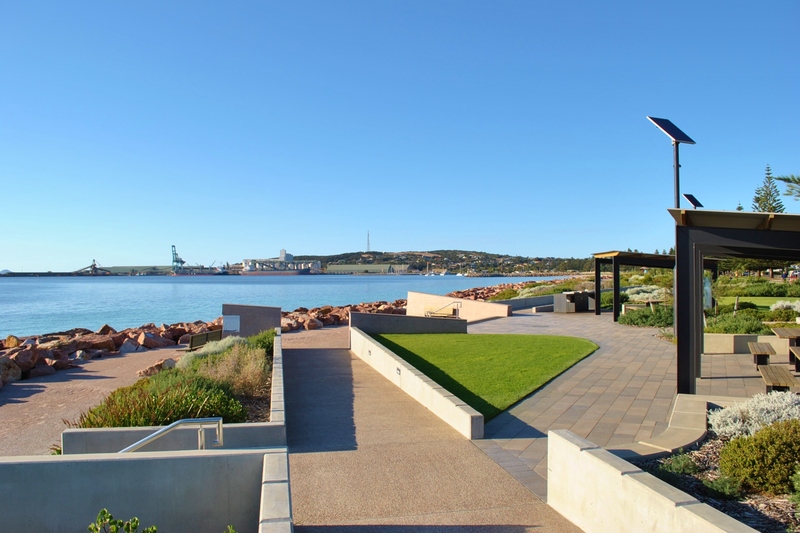 Bathers Paradise Caravan Park is located a short stroll from the Esperance town centre, along the way take in the newly completed waterfront featuring picnic areas, BBQs, shade shelters, seating with ocean views, landscaped lawns, beach access areas and the iconic Esperance Whale Tail Sculpture. 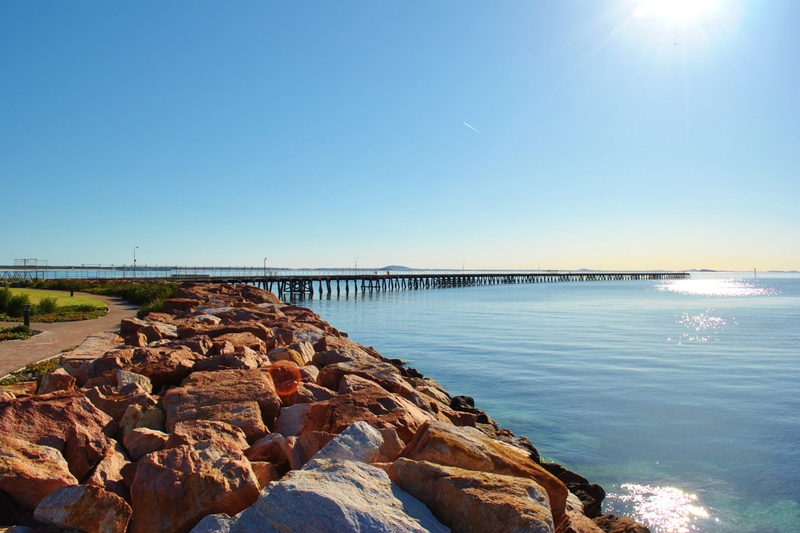 The Esperance Tanker Jetty is home to a range of food vendors and is the perfect place to take in the Bay of Isles whilst enjoying a coffee or burger. 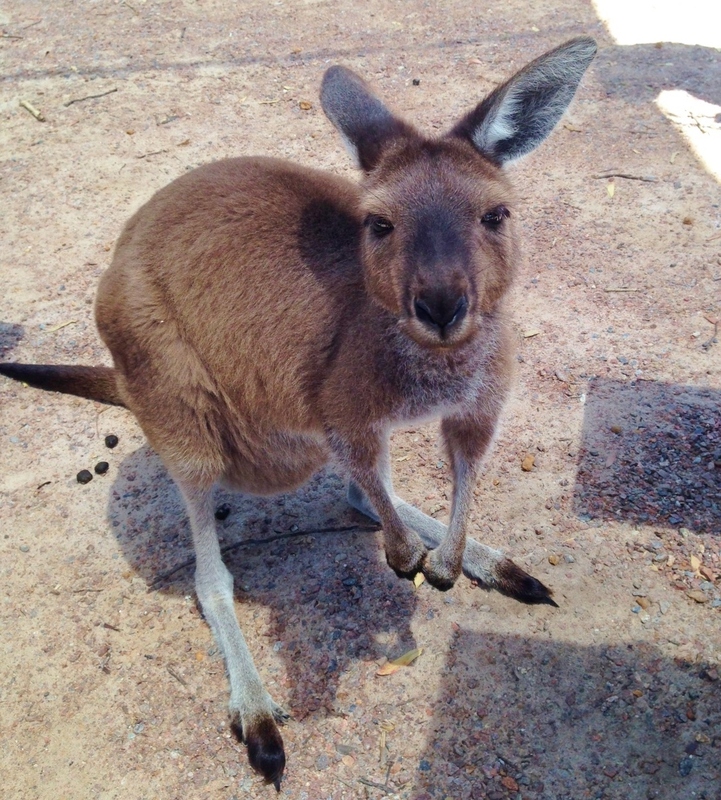 Make Bathers Paradise your stepping stone to explore one of the five National Parks in the Esperance region, hike Frenchman’s Peak or head out to lunch with the Kangaroos at Cape Le Grand National Park. 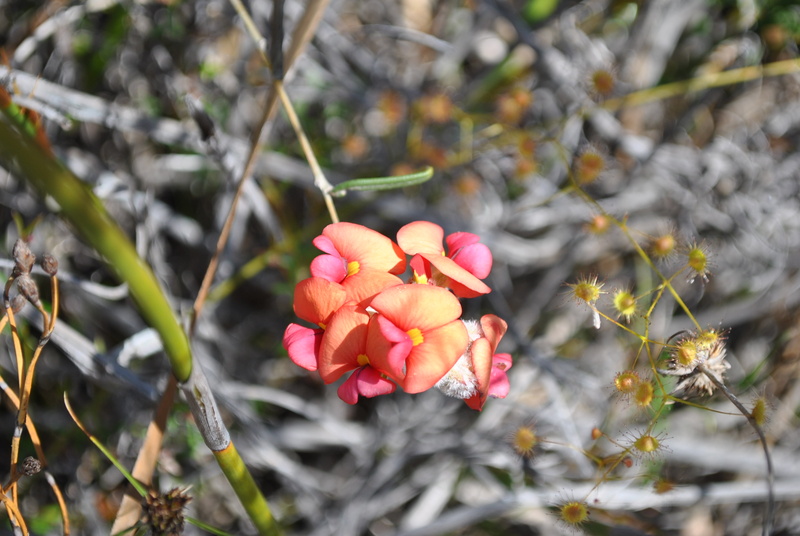 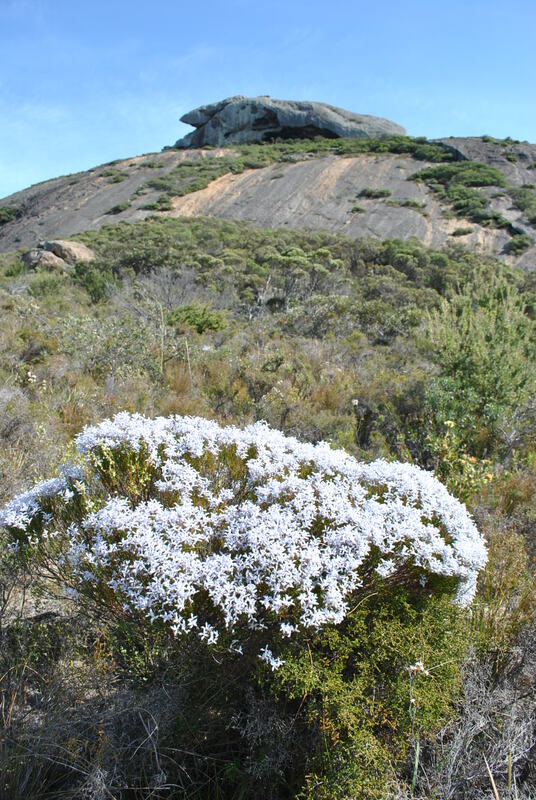 From July to November experience the amazing variety of both inland and coastal wildflowers. 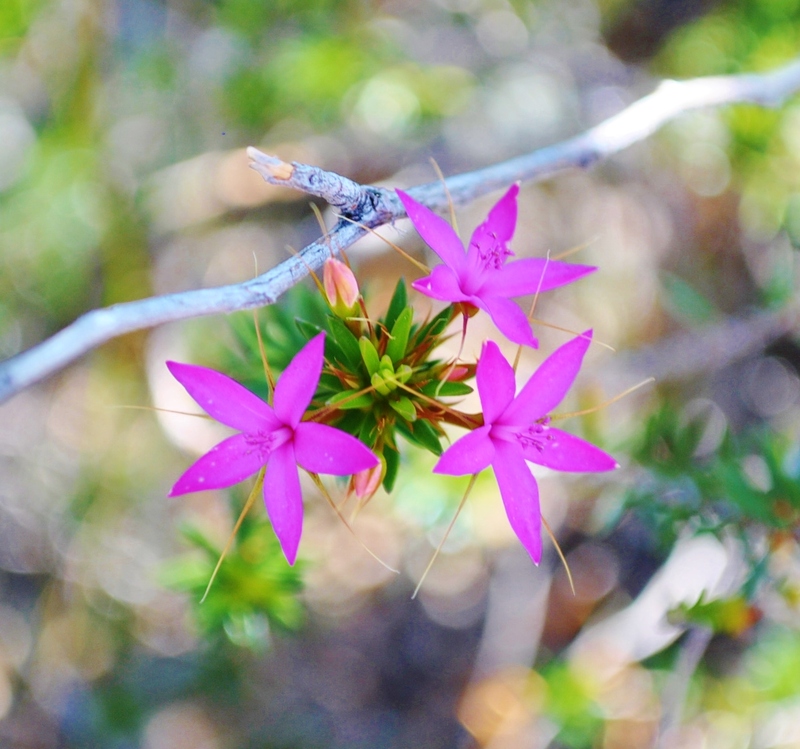 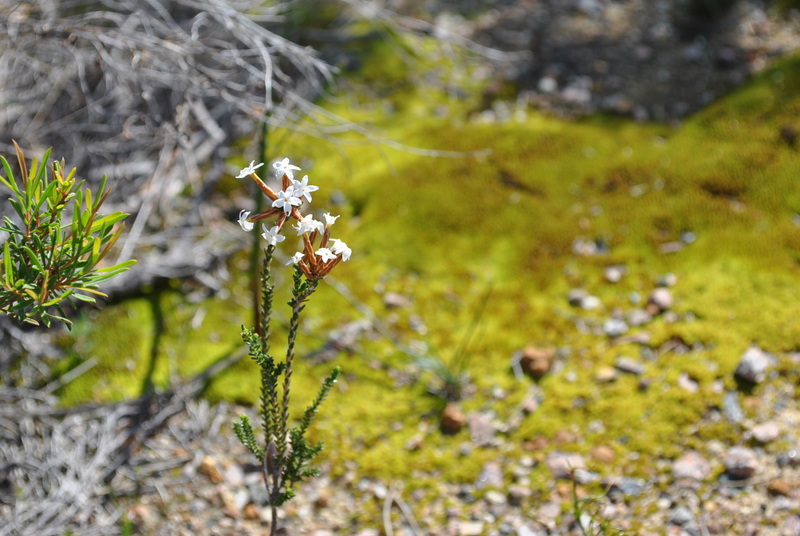 Enjoy wildflower viewing from your vehicle on one of the many Esperance Drive Trails, or stroll along the walking paths. 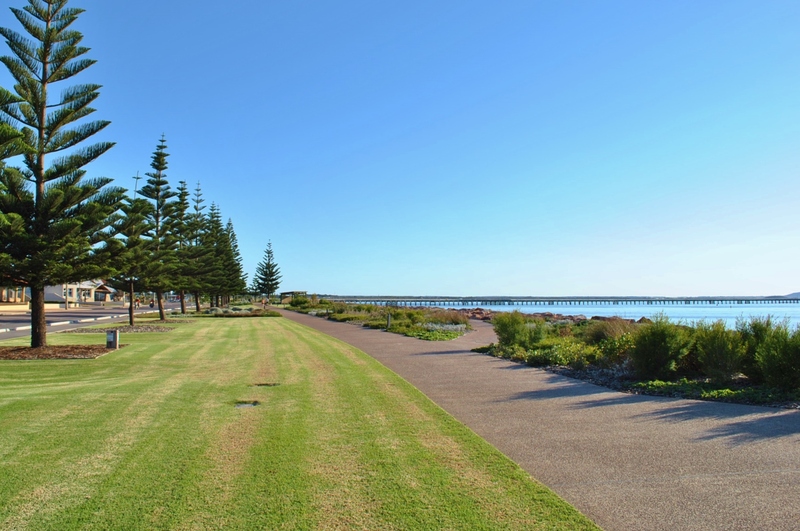 The Southern Right Whales migrate along the coast of Esperance from June to October and can be seen frolicking in the water from one of the many vantage points along the Esperance Bay Foreshore or along the Great Ocean Drive.